John Stovell has no doubt – his grandfather would be an immensely proud man knowing that the union he helped to found was about to celebrate its 100th anniversary. Rufus Stovell, along with Adele Tucker and sisters Edith and Matilda Crawford, founded the Bermuda Union of Teachers in 1919 to address a neglect for the educational needs of Bermuda’s Black population. “I think he was a big believer in equal rights,” said Mr Stovell. “I remember when I was very young, people were talking about slavery and what they had gone through in their time. At that time, there was still segregation. In Hamilton there were still places we could not go into. 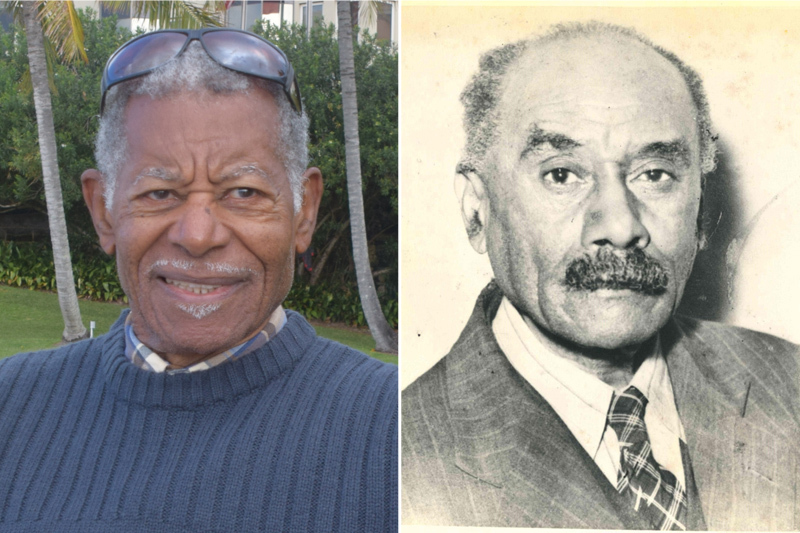 Sunday [March 18] would have been the late Mr Stovell’s birthday and BUT President Shannon James said: “As we approach our 100 years as a Union, we wanted to highlight some of the people who made our existence possible. According to an article about the history of the BUT, on its website, “the early founders, who were themselves major pillars upon which the education of our young rested, believed that it was a young person’s right to an education along with the concomitant need for a government to produce an able resource of Bermudian teachers”. The BUT’s 100th anniversary falls on February 1 next year, and in the run-up, the Union is holding a series of events including a golf tournament, a bowling tournament, sports tournaments as well as a Centenary theatrical production by Patricia Nesbitt at the Earl Cameron Theatre in September. All the proceeds of the events will go towards a $100,000 fundraising target which will be used to fund four scholarships. Thanks to the ancestors who sacrificed under extreme racism so we can benefit today. But the Struggle continues and the Struggle is real.